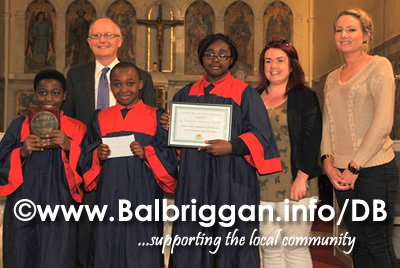 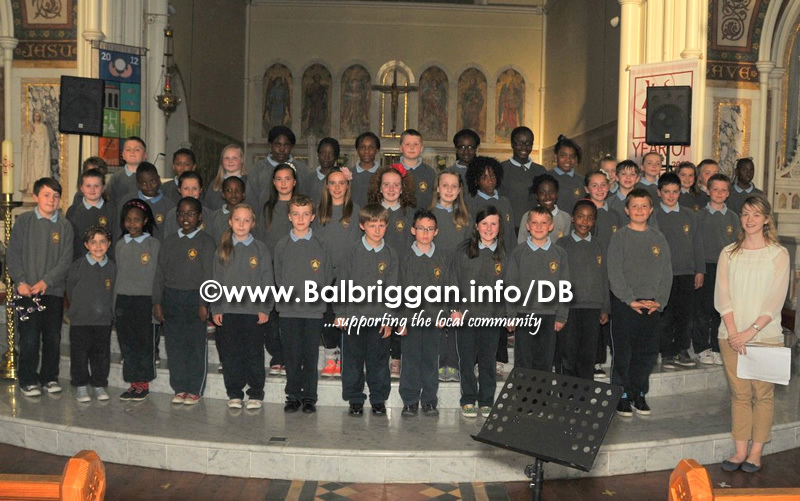 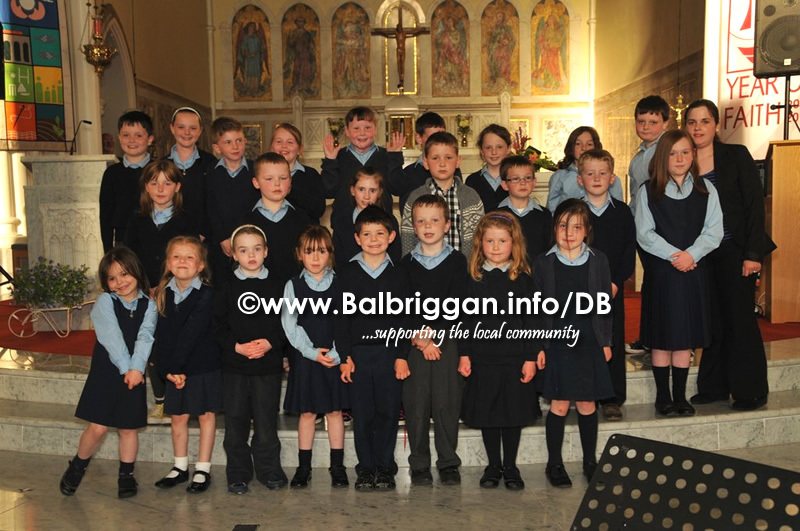 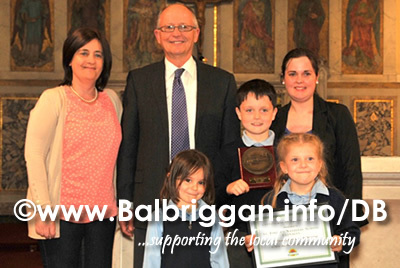 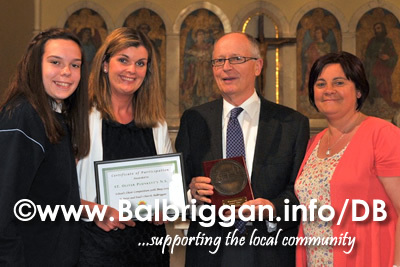 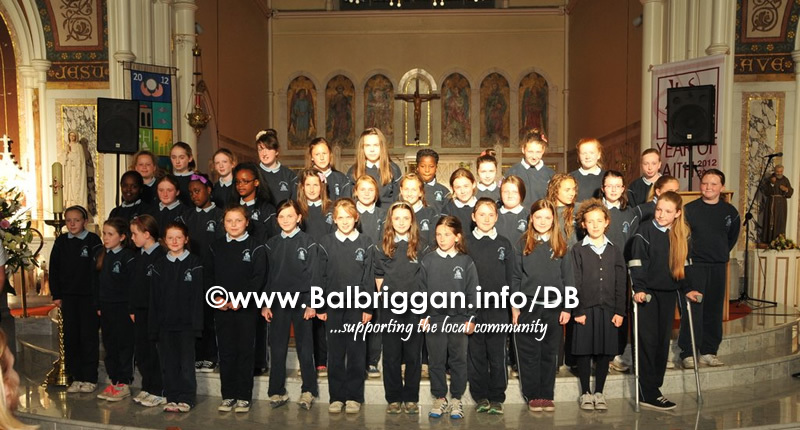 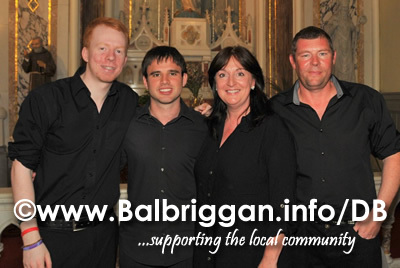 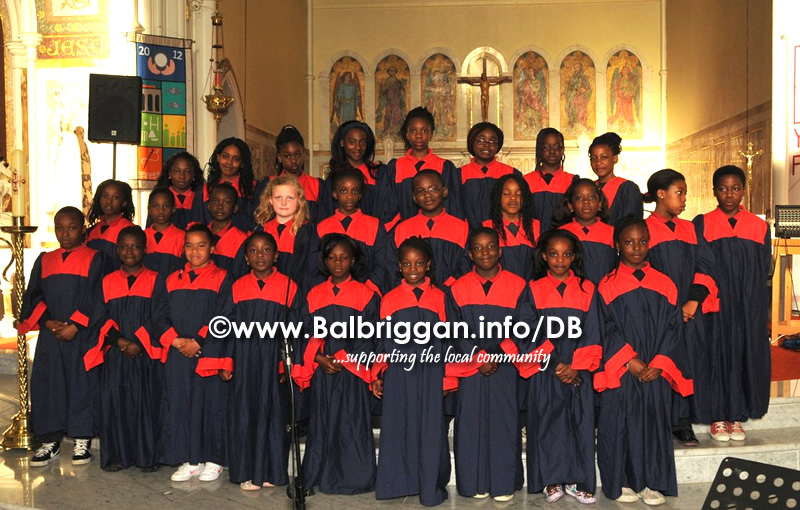 Music rang out from St Peter and Paul’s church on Thursday 30th May as the Balbriggan Summerfest Schools Choir Competition got underway. 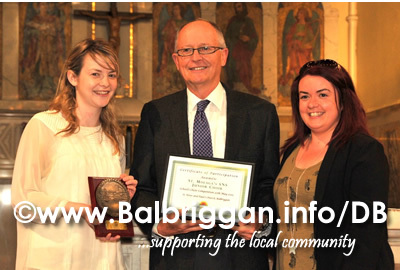 Adjudicating the event was Mr. Albert Bradshaw . 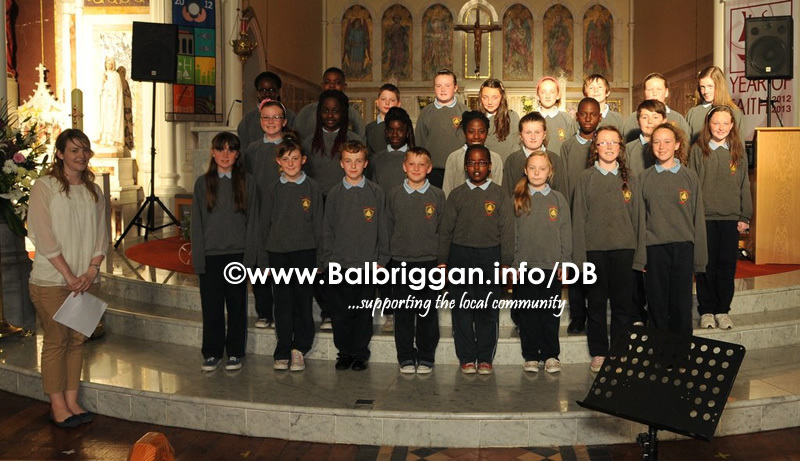 Congratulations to all of the pupils from St Oliver Plunkett’s N.S, St Molaga’s S.N.S, St. Georges N.S, and St. Finians N.S. 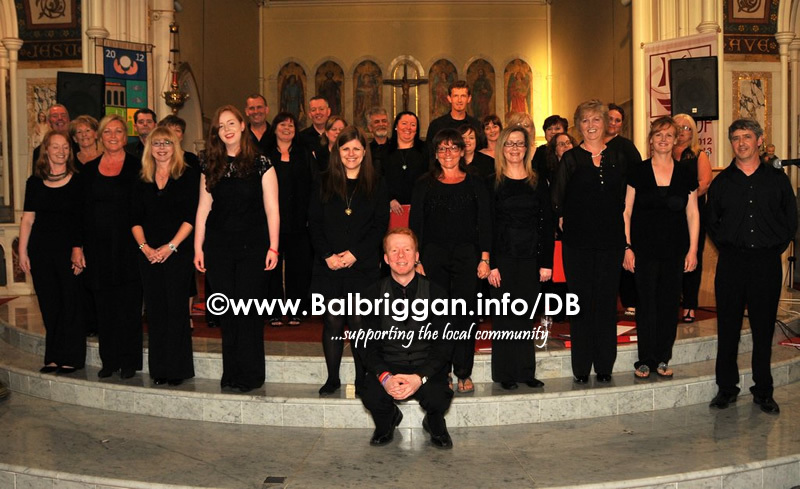 in Clonalvy, and to the Fingal Gospel Choir for their fantastic performance and to the organisers for the hard work that went into making this a very special event. 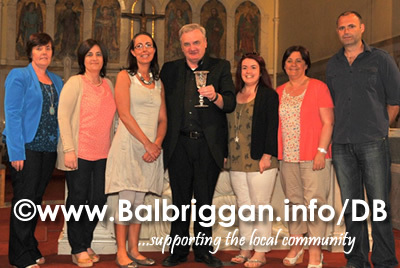 A special thanks to the Fr Eugene Taffe and the Parish team for this great venue.